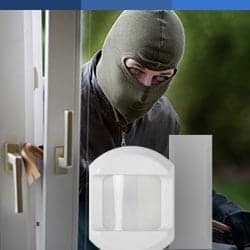 Velocity Smart Security Means Peace Of Mind At Home Or Away. The Velocity Control Panel is the first smart home system that responds to your life. 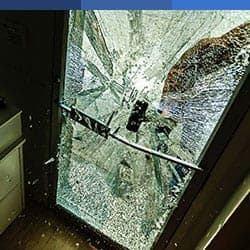 You’ll never have to wonder if your home is secure or worry that you may have forgotten to lock the doors. Just access the control panel and ensure that all is well. 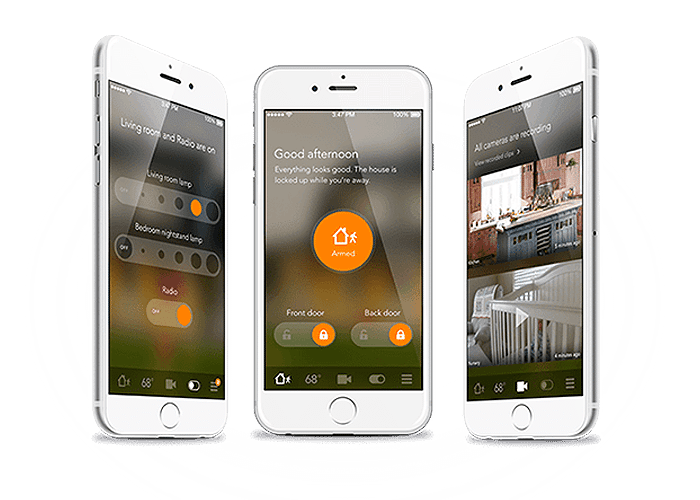 Take your smart home with you in the palm of your hand with a single intuitive app for mobile control of your smart home. Get in the moment notifications on your mobile device. Arm or disarm your system from one application and view live video feeds. 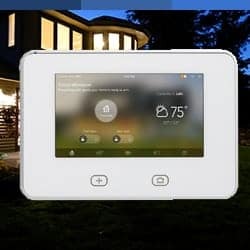 Whether at play at work, or just enjoying some downtime: Velocity Smart Security and vivint have the expertise and friendly, local service to make the installation and enjoyment of your new home automation system a magical experience – now and into the future. Contact us today for a free, no obligation consultation.